Since programmers face different resource constraints during embedded systems programming, they often tend to choose languages that have a very low memory footprint. Old-school programming languages that offer very low-level access to hardware are the best fit for such developments. Below, we’re outlining the 15 best languages for programming your next embedded system. 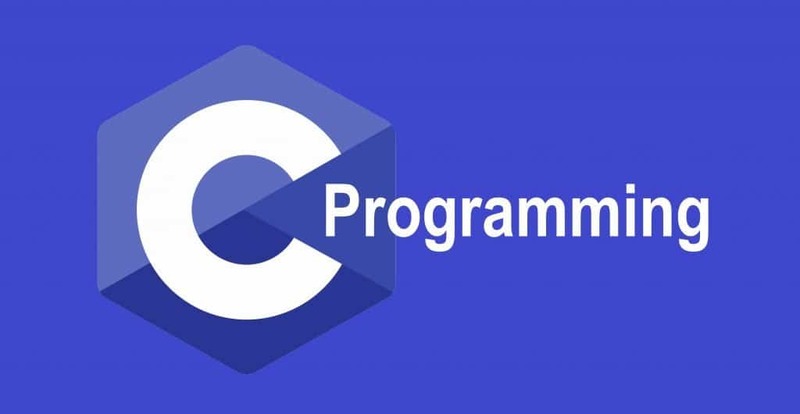 One of the most powerful computer programming languages to emerge ever, C is the de-facto choice when it comes to embedded systems programming. This is not a surprising fact at all due to the low-level access this language provides. The low memory usage of a compiled C program is also a factor behind C’s acceptance as the best embedded systems programming language. Also, this statically typed language also offers a speed matched by no other programming languages. C gives access to even the most low-level system components via its built-in pointer. Developers can create C compilers for their embedded systems pretty quickly, thanks to its widespread popularity. C combines the low-level functionality of the Assembly language very neatly with modern-day programming conventions. C’s loose data typing policy makes it ultra suitable for embedded systems programming. Porting embedded programs across different devices is much easier than programs written in other languages. C provides developers the luxury of a vast ecosystem, thus incrementing productivity significantly. 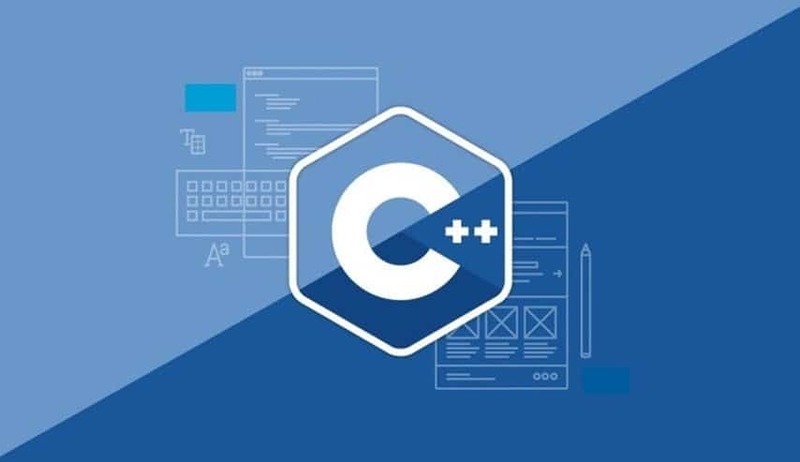 If C is the go-to solution for embedded systems programming for newcomers, C++ definitely suites more to seasoned developers. This amazingly fast language, like C, offers not only access to low-level system resources but also makes sure the memory stack is free from unnecessary system calls. Thanks to its uniform offering of the object-oriented programming paradigm, veteran developers can achieve a lot more with C++ than its predecessor. C++ lets you use inline functions as a replacement of macro definitions, something C definitely misses. Thanks to its smart implementation of templates and verbose casting, C++ is much more safer than its predecessor. The ability to use overloaded functions and constructors makes C++ an ideal choice for embedded systems programming. The object-oriented nature of C++ allows developers to program even the most complex embedded systems without overflowing the memory. The namespace feature provided in C++ makes certain your program doesn’t crash just for issues with naming conflicts. The native constructor and destructor feature allows C++ to be more versatile than its more traditional forerunner. Java is not only a feasible solution for traditional desktop software but also a great candidate for embedded systems programming. Thanks to its stable nature and availability of numerous dev tools, Java programs are usually hailed in high regards within the embedded systems developers. Moreover, once you write your embedded system program with Java, you can easily port it across different IoT platforms, all thanks to its innovative implementation of the JVM. Java makes it much easier to write extensible, portable, and downloadable embedded systems applications. A wide array of developer tools and powerful libraries make Java a suitable choice for embedded systems programming. 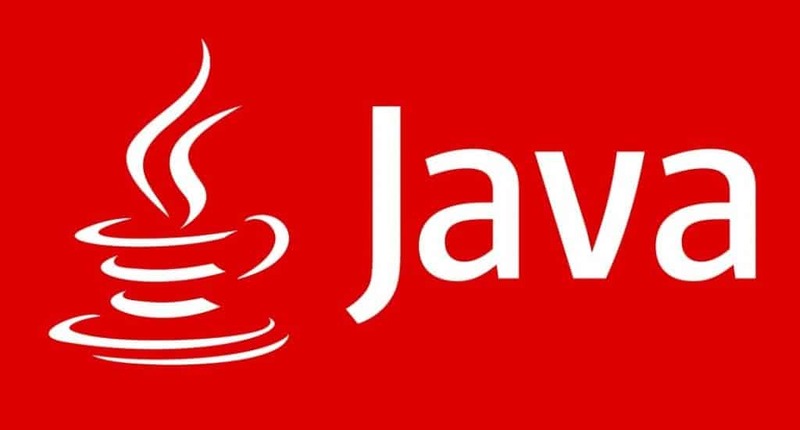 Java programs are machine independent – as it is executed inside the Java Virtual Machine(JVM). Java gives developers the ability to isolate the critical portions of their embedded applications from rest of the code. Programs written in Java are very fast and runs smoothly even when powered by old generation hardware. Handling exceptions in Java are much practical and allow to eliminate most run time bugs pretty easily. After establishing itself as a major player in the Web and Enterprise world, Python has been gaining momentum as a key embedded systems programming language in recent years. As microcontrollers are getting robust every day, It’s quite easy to run Python programs inside embedded devices nowadays. And its concise and readable coding style makes Python the go-to solution for building embedded systems for new programmers. Python gives developers the ability to write quick programs for their embedded systems. Python is an interpreted language, meaning you will require a Python runtime when running Python programs. Python is the best plausible solution for writing automation tests for your real-time embedded systems. Parsing logs and processing image is very easy to achieve with Python. Python excels heavily at building embedded systems that process data in real-time. Python is arguably the best solution for writing the networking portion of your cutting edge embedded systems. Prototyping an application in Python is quite easy, thus making it suitable for developing embedded programs within a short development period. Rust is one of the most modern programming languages being used to develop embedded systems. The higher-level concepts and safety guarantee provided by this awe-inspiring programming language makes it a perfect choice for modern embedded systems programming. Rust’s typestate programming style and zero cost abstractions make it a feasible choice to develop innovative embedded systems with it. Moreover, the powerful static analysis provided by Rust guarantees unintended components of your application won’t consume the system resources. Managing the memory in Rust is very flexible and allows developers to allocate the memory in both dynamic and static ways. 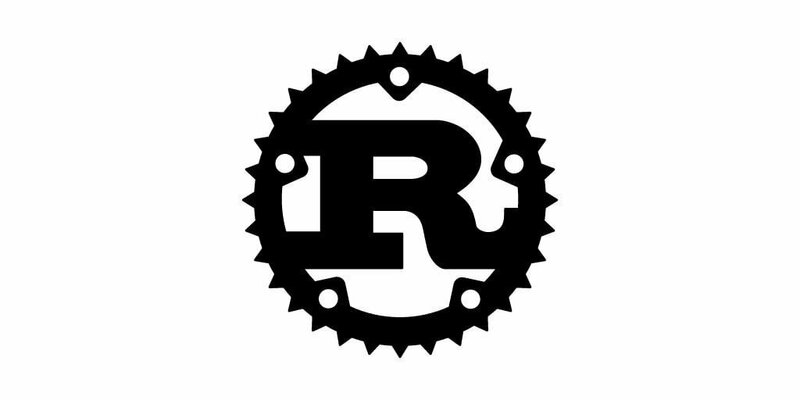 Rust’s jaw-dropping concurrency model is robust and guarantees no two threads will share the same state during runtime. Developers can easily integrate Rust into their already existing C or C++ codebase without experiencing any hassle. From small microcontrollers to powerful SBCs, Rust allows you to port your embedded system’s code easily across a wide range of systems. Rust offers great community support that can ensure your embedded systems programming doesn’t face any stalemate. Arguably one of the best-embedded systems programming languages, Ada has been battle tested for over three decades now. 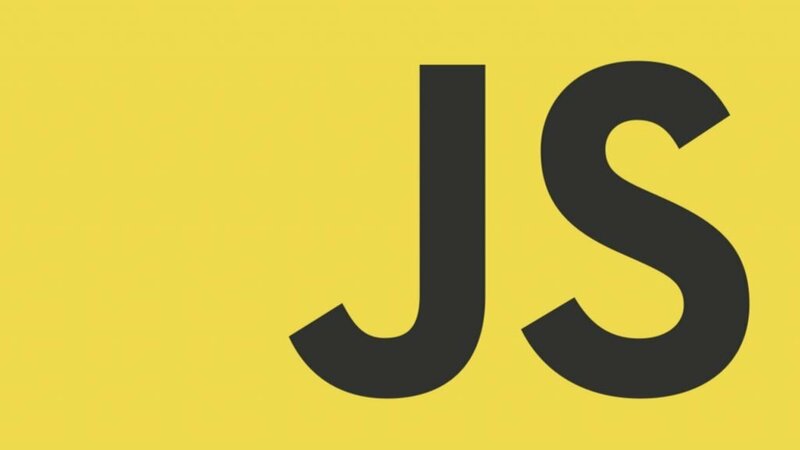 It is a statically typed programming language that was built keeping real-time embedded systems in mind and supports multiple programming paradigm. Despite being an old school language, Ada offers an innovative approach to modularity, parallel processing, exception handling, and generics. The high-level type-safe memory management offered by Ada makes it a perfect solution for developing embedded systems that require a very low memory footprint. Ada is the best choice for embedded systems that aim at being extremely reliable. Built for the United States Department of Defense (DoD), Ada has been used to develop over hundreds of embedded military equipment alone. You can compile different Ada packages differently and incorporate them on your system as required. Ada’s runtime checks offer viable protection against common bugs like unallocated memory, buffer overflow errors, range violations, and off-by-one errors. The dynamic dispatch feature offered by Ada helps your embedded application to utilize polymorphism in a smart way. 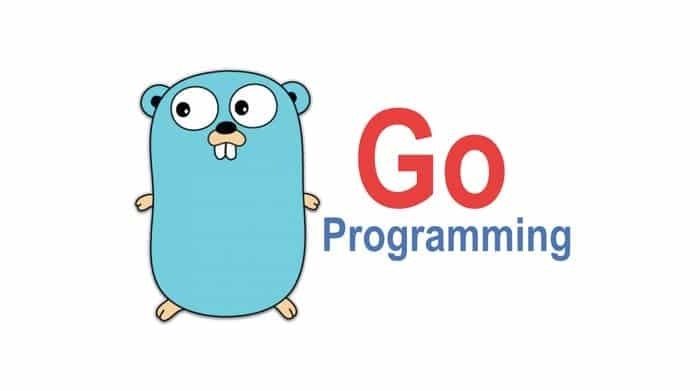 Go, short for Golang is a cutting edge programming language from the web behemoth Google. It is a statically typed compiled language suitable for embedded systems programming for its memory safety and CSP-style concurrency. Go combines the low-level features presented in C and C++ in a more modern and elegant way. It can increase the versatility of your latest embedded systems if utilized correctly. The structural typing feature offered by Go makes sure your embedded systems don’t catch unwanted runtime errors. Go comes with built-in features for unit testing, thus making testing your embedded application very easy. The rich API documentation of this embedded systems programming language is beneficial for both new and veteran developers alike. The C-like syntax adopted by Go is easy to read and memorize. Despite offering object-oriented functionality, Go is pretty simple to grasp even by the newest of programmers. Go programs can be compiled very easily and deployed into your system. The EMBD framework based on Go has been garnering a lot of praise in the underground embedded systems community. Lua is one of the primary languages developed keeping embedded systems programming in mind. It is a lightweight, multi-paradigm programming language that is easily extensible and supports multiple platforms out of the box. Lua offers a clear and straightforward syntax with very low memory footprint – thus making itself the ideal candidate for building real-time embedded systems. The excellent data description feature of Lua also makes it equally suitable as a configuration language. You can define and manipulate functions as first-class values in Lua – thus simplifying its object-oriented implementation. Programs written in Lua is easily extensible, thanks to its fallback mechanism. Lua’s reflexive facilities allow developers to create extremely polymorphic components. Programs written in Lua can be easily used alongside C programs. One of the best-embedded systems programming languages that we’ve got our hands on in recent times is B#. This language is derived from the C family of programming languages and is developed at the Bell Labs by the same authors of C. It’s a considerably small language consisting of a tiny core and has supports for the object-oriented paradigm. You can also control multiple threads quite easily with B#. B# was developed keeping embedded systems programming exclusively in mind. It has very similar syntactical features to C and C++. B# supports efficient boxing and unboxing conversions. This embedded programming language has other features like multi-threading statements, field properties, device addressing registers, interrupt handlers, and deterministic memory defragmenter. B# is exceptionally suitable for small-scale architectures that have tight memory constraints. B# codes are directly mapped to a tight instruction set, thus allowing faster runtime in low resource embedded devices. You should not be surprised seeing Assembly being widely used in embedded systems programming. As Assembly provide the most low-level access to electronic components, it can easily be used in developing modern real-time embedded programs for IoT devices. Assembly code translates directly into native machine code, a combination of primitive system instructions that are consisted of 0’s and 1’s only. Assembly provides the low-level access required to manipulate hardware efficiently. As Assembly programs can be traced accurately, finding that annoying bug is just a matter of time now. Embedded applications written in Assembly is very memory efficient and fast. Assembly language is used in embedded systems programming for its ability to address critical performance issues in low-resource systems. Assembly programs are almost as efficient as programs written in native machine codes. C# is widely popular for building enterprise software. However, this innovative programming language is also used heavily for developing embedded systems for industrial purposes. With its strongly typed, component-oriented programming style, C# encompasses many useful features for embedded systems programming. Moreover, as Microsoft maintains this embedded systems programming language, you can easily find tons of documentation on this language. 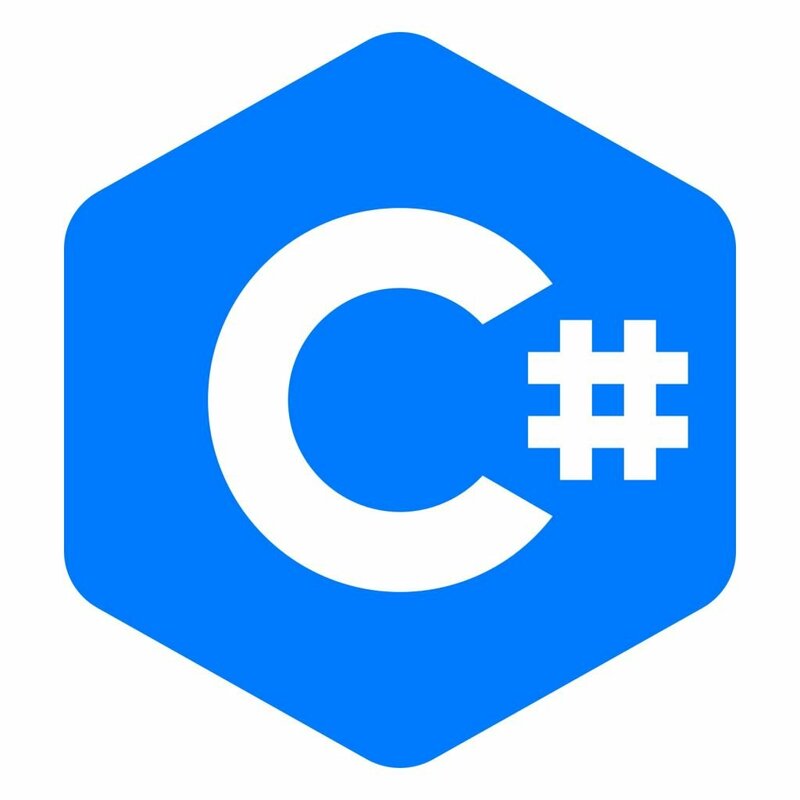 C# comes with built-in support for both structured programming and object-oriented programming. The strong type and array bounds checking feature of C# eliminate many hard-to-find runtime errors right at compilation time. Programs written in C# is easily portable and can be used in different architectures without any difficulties. Embedded systems programming was one of the focal points behind the development of C#. C# programs are usually memory and processor efficient. Verilog is an HDL(Hardware Description Language) for developing primitive electronic devices like embedded systems. This is a widely used language in the field of embedded systems programming and offers very low-level access to system hardware. You can access and control almost every hardware specific detail by incorporating this language into your embedded systems development. If you’re already familiar to C-style syntaxes, then Verilg’s syntax will seem quite familiar. Verilog allows developers to control the propagation delay and signal strength of their embedded system. It features two distinct assignment operators, one for blocking assignments and the other for non-blocking. It is a Dataflow Language. Verilog allows you to design custom hardware as required by your embedded system. Variables in the Verilog language require a definite size. VHDL is another HDL featured in this list. It is also used as a general purpose parallel programming language in embedded systems programming. In the hand of a veteran developer, VHDL can yield a much modern embedded system than most other traditional programming languages. Although generally used for simulating logic gates and circuits, VHDL has a long history of being used in both industrial and household embedded system appliances. Programs written with VHDL are usually processed by a synthesis program. VHDL can handle parallel processing quite smoothly in most modern embedded devices. It is not case sensitive, so uppercase and lowercase typing are dimmed as the same. It can be used as a general purpose text processing language in primitive architectures. Like Verilog, VHDL too is a Dataflow language. As the name suggests, Embedded C++ is a subset of the C++ programming language aimed at facilitating embedded systems programming solely. The dialect includes only the parts of C++ that are used heavily in the embedded systems community and omits key C++ features like exception handling, multiple inheritance, namespaces, templates, and virtual base classes. Key Japanese CPU manufacturers like Hitachi, Fujitsu, and Toshiba collaborated to built this C++ dialect. Notable companies like Apple utilize this embedded systems programming language for developing the device drivers of their Mac OS X.
It’s a subset of the popular C++ programming language. Any standard C++ compiler can be used to compile embedded programs written in Embedded C++. Embedded C++ tries to avoid excessive memory consumption by removing most C++ core functionalities that are not exclusively used in embedded systems programming. Embedded C++ omits the Runtime type identification (RTTI) feature presented in C++. Programs written with this language requires an EC++ specific compiler for optimization. The best embedded systems programming language for your project will depend on various factors. Each application requires a different set of approach and thus – different programming languages. Luckily, our experts have curated this lengthy guide outlining every prominent language used in various embedded systems. Hopefully, you have gained the necessary insights required to choose the best fit for your project.